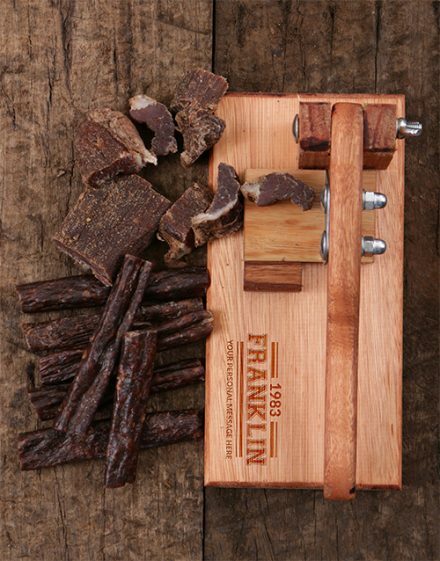 This nice biltong slicer is a great friend for biltong buffs, helping you to adapt the actual size of any piece with no trouble. The metallic blade is easy to remove from the slicing board for cleaning and individual use. 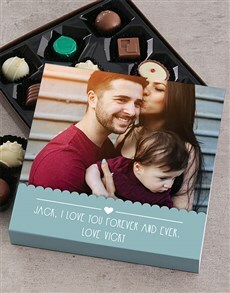 Obtain this personalised gift now! It’s the best gift idea for men!